What to Do if Your Kid Wants Out of the Car Seat? 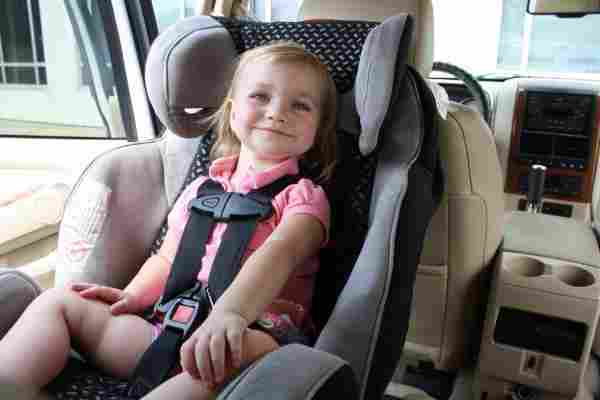 What To Do if Your Toddler Keeps Asking to be Seated Outside the Car Seat? Keeping your children safe is your number one priority, but it isn’t always an easy job! Thankfully, there are plenty of resources out there for helping you make all the right decisions about products you need. From car seats to strollers and all sorts of accessories, making the right decision can be overwhelming but is totally do-able. The harder job can sometimes be your kids themselves! 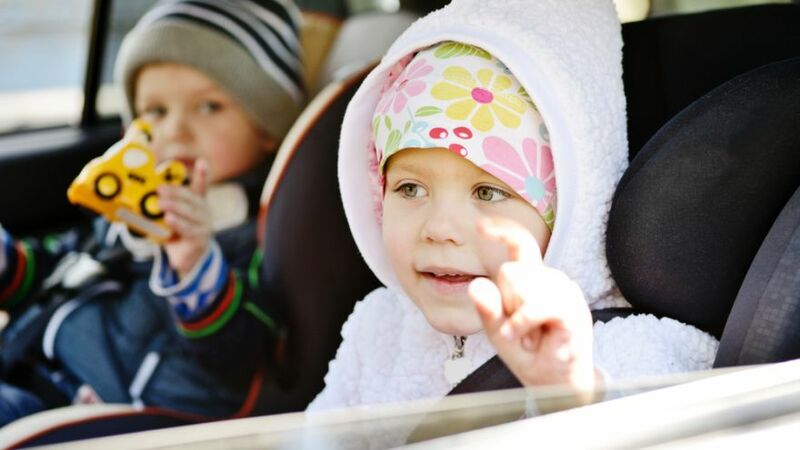 Do you struggle with getting your kids to listen to you about staying in their car seat? This is a completely normal situation, but it is one that you must take very seriously. Children love feeling like they are “all grown up,” and this can lead to them asking for things that they aren’t ready for. However, a child should never stop sitting in their car seat until they are the proper height and weight. Depending on the type of car seat you are using, there will be different weight requirements. Always read the specifications for your specific model to determine when your child has outgrown their seat. However, as a general rule, a child is only ready to totally abandon their car seat and use only a seat belt when they are around 4 foot 9 inches tall. This usually occurs when the child is between 8 and 12 years old. This may seem so old to them, but their safety is always most important. Has your child reached that age where they are asking to sit in the car without a car seat? Here are some helpful tips for you to use to make things easier. This may sound like an obvious tip, but it is worth mentioning. Children hate asking a question and getting the answer “because I told you so.” While you do have the authority to do this, things will go much smoother if you take the time to explain your decision. If they ask you why they have to stay in their seat, explain that they are too small and that they need extra protection to keep them safe. Explain that you sat in a car seat when you were their age, and that you only started using a seatbelt when you were big enough. If your child has a solid reason why they can’t use a seat belt, they are much more likely to abide by that rule. If your child is not a fan of their car seat and keeps asking you when they can leave, a good trick you can use is to make their car seat more exciting for them. For example, you may let them pick out a new proper height and weight that they like for them to use, or let them decorate it with stickers. Also, consider letting them help you when you are strapping your child into the seat. 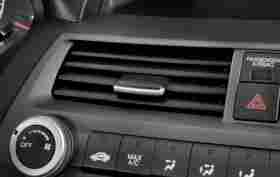 This makes them feel more grown up, which may make the seat seem more appealing. Remember, if you seem miserable and unhappy to be messing with the car seat, your child is likely to feel the same way. Act excited to get in the car, and your child is much more likely to feel the same way! Finally, if other tactics don’t seem to be working, it is sometimes best to turn to something else. If your child is being incredibly stubborn, consider implementing some sort of rewards system that awards them for their good behavior (in this case, using their car seat and staying in it the entire car ride). You may get them something if they sit in their car seat properly for an entire week, for example. 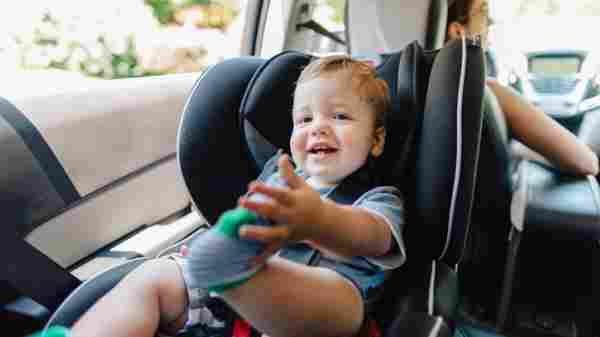 If they have a certain proper height and weight that they love the most, you can explain that the only way they can play with it in the car is if they are seated in their car seat. The pro of having the toy will typically outweigh the con of having to sit in the car seat. You don’t want to go overboard with rewards, but giving them a little something for keeping up their good behavior is a great way to keep your child behaving.